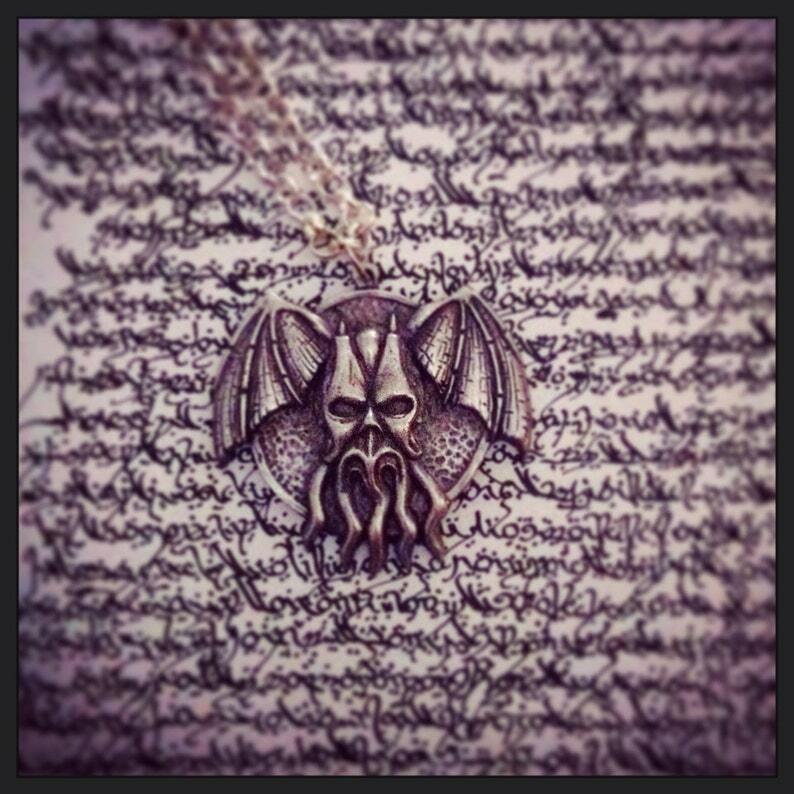 Cthulhu neckwear, just what the serious cultist needs! 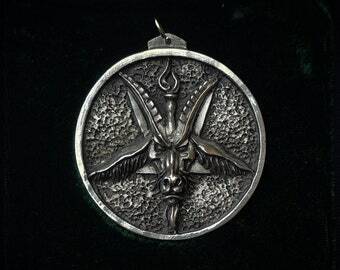 Cast in quality jewellery-grade pewter, this lovely pendant depicts the Great Old One in a stulised manner, perfect for both casual occasions and high ritual. 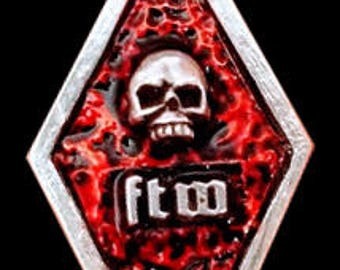 Comes on an 18 inch silver plated belcher chain.